Description : About my last expedition to Indore, I would like to conclude that the local people over there are complete foodies! 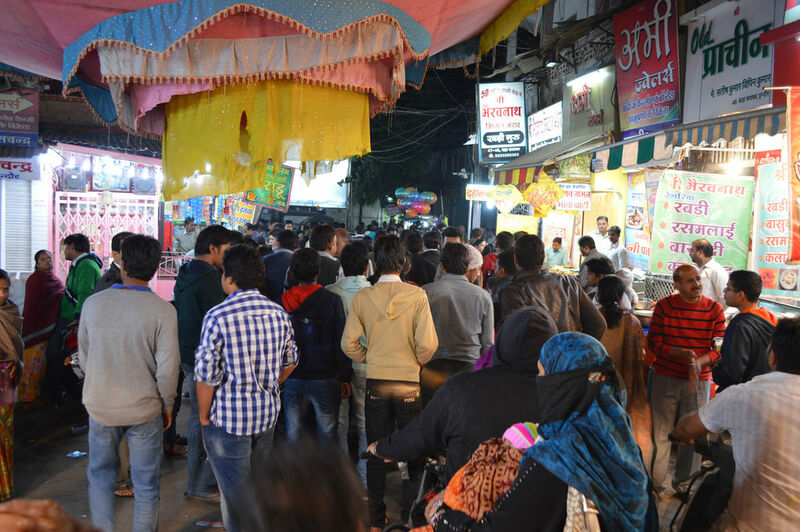 The place called Sarafa Bazaar is home to innumerable food stalls and eateries. While I just stepped into Sarafa Bazaar Indore, the whiff of gulab jamun, dahi bada, chaat, gajar halwa, masala milk, moong dal halwa and what not! Its a culinary paradise!